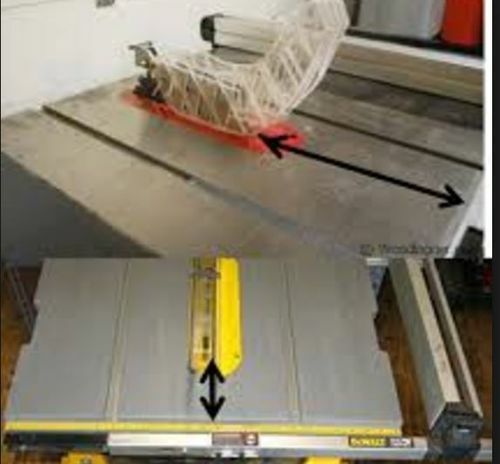 The biggest differences are the larger table and rip capacity on the 7491, and the ability to run dado blades. The DW7491 is still a portable jobsite saw, with many of the same limitations as any portable jobsite saw. It’s good for transporting to a jobsite, but not necessarily ideal for woodworking. Considering that you’re looking to upgrade, you might want to consider another step or two up. A good used contractor saw would have a lot more mass, a lot more space in front of the blade, more torque, and more potential down the road. 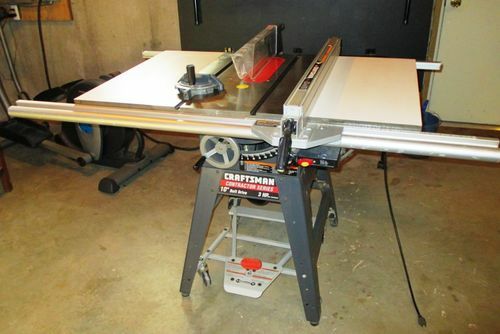 It’s not unusual to see a decent saw in the $150-$400 price range on Craigslist around here. YMMV, but is worth a look if you can accommodate a larger saw.